Our downtown Rochester office has almost doubled. 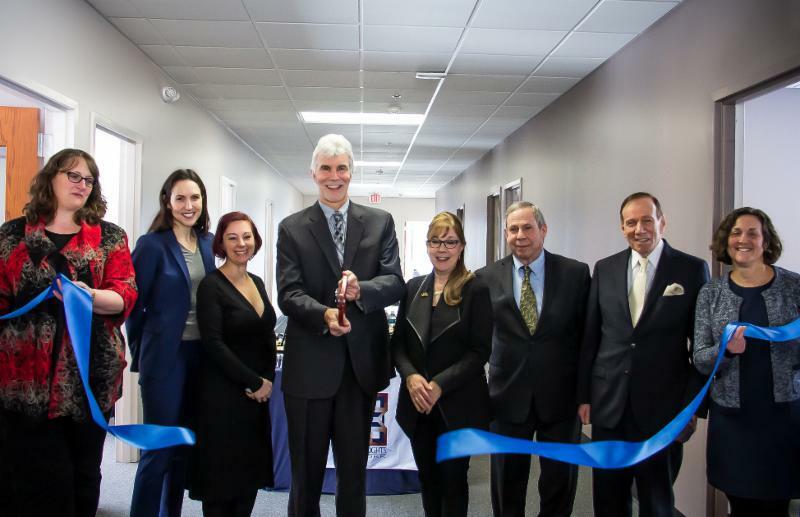 We were happy to host a ribbon cutting and grand opening of our new space. Along with city officials and community members, we welcomed the opportunity to talk about our history and our continued work for the people of New York State. 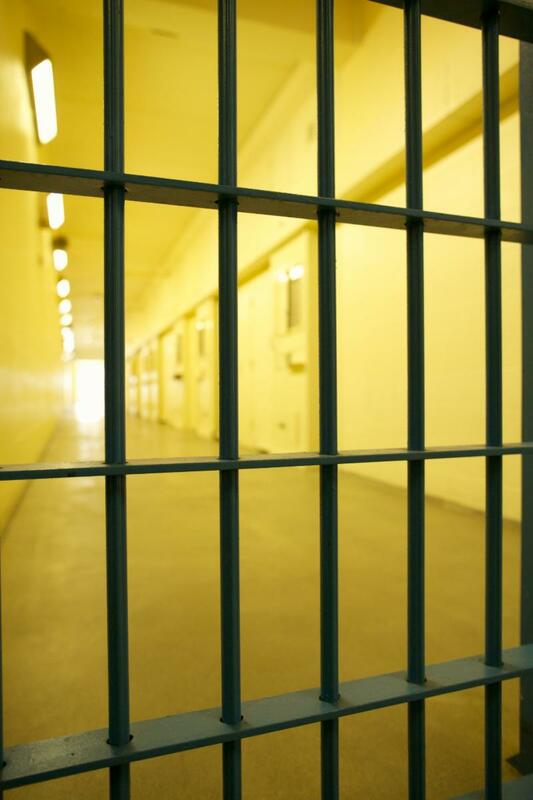 Access to medical services and assistive technology can be a huge barrier for people with disabilities, particularly those who are incarcerated. Many rely on assistive devices to manage their disabilities. When those devices need repairs, waiting can be difficult and isolating. One of our clients who is incarcerated felt the burden of delayed repair to his prosthetic. He fought for months after DOCCS refused the doctor who could fix the device permission into the facility with the tools necessary to do the repairs. At the same time, DOCCS also denied the client the ability to leave the facility to see an outside specialist to make these repairs. After nearly five months of our advocacy, DOCCS finally permitted our client to see an outside specialist so he could receive the care that the facility refused to provide. We also advocated for our client to have a wheelchair pusher he needed so he could leave his cell and join the DOCCS' programs. The streets and sidewalks in the City of Troy are unsafe for those who use wheelchairs. 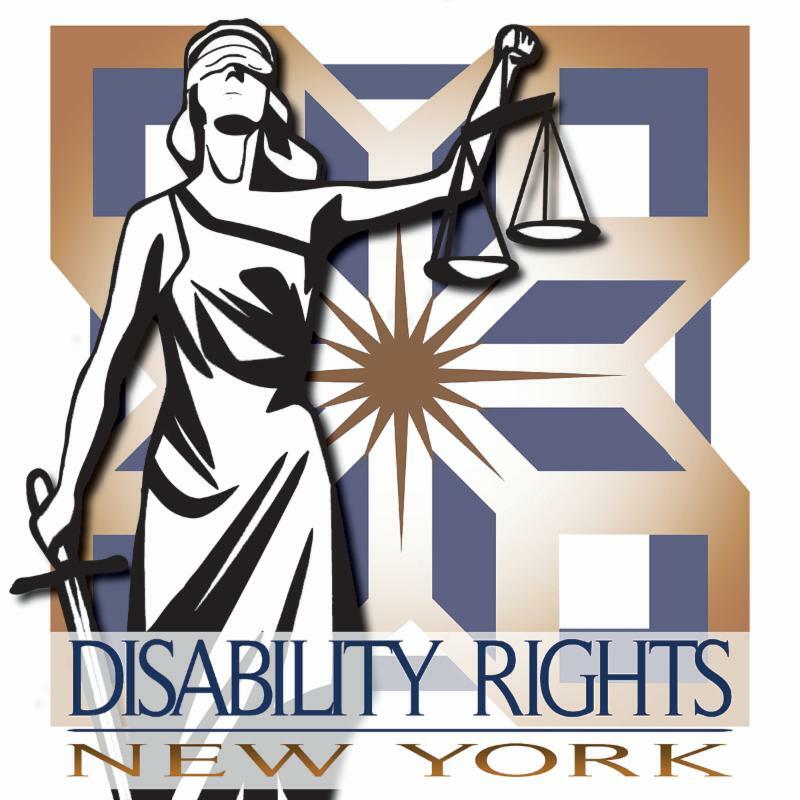 DRNY filed a lawsuit on behalf of t wo residents of Troy, Cheryl Seaton and Mosses Lugo, for failing to maintain accessible sidewalks, curb cuts and pedestrian crossings. Mr. Lugo was thrown from his chair when it hit a pothole while crossing the crosswalk.The pothole snapped the right front wheel off of his power wheelchair. Ms. Seaton had her footrest and battery damaged when her wheelchair hit a large gap between the sidewalk and the road. The damage was so severe that the wheelchair became inoperable and she was forced to call someone to assist her. 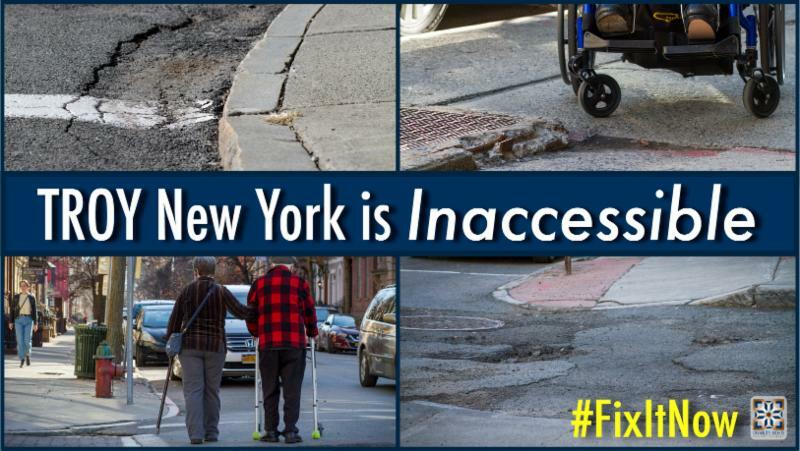 As a result of the City of Troy’s failure to maintain safe sidewalks and streets, Ms. Seaton, Mr. Lugo and others cannot “#EnjoyTroy” without risking serious injury to themselves or to their wheelchairs. Many of our clients come to us seeking assistance with getting access to training and education for future employment. For some, getting transportation to these training programs can be very difficult. 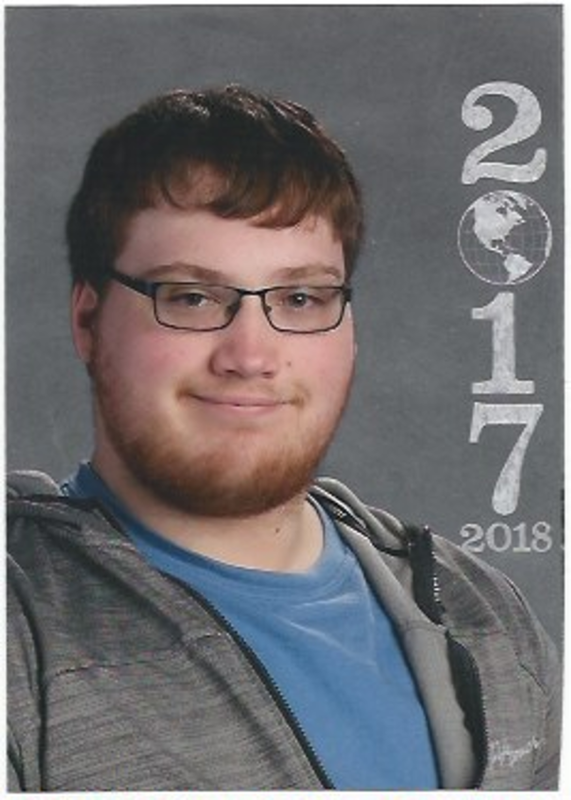 Our client, Jacob Avens, had to rely upon his family to pay out-of-pocket for a taxi service to get to and from his trades certificate program. He was denied the funds he needed to pay for this transportation and, without family support, he would not have been able to continue with his training. We fought for Mr. Avens to get the funding he needed for taxi rides for the duration of his training. Now he can continue his studies and his work toward future employment. 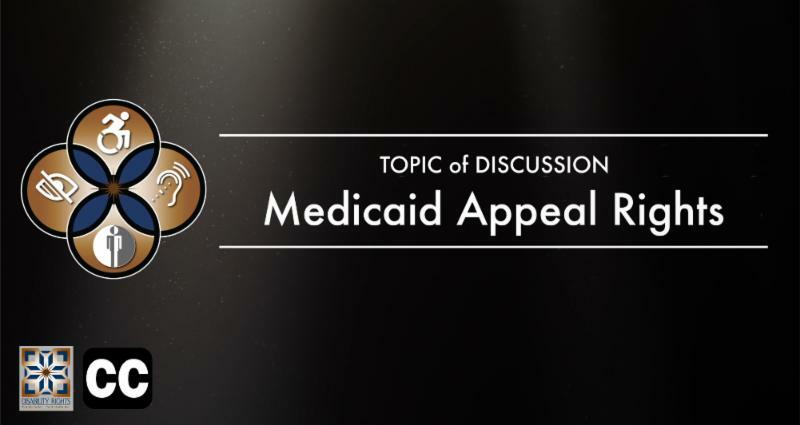 In this edition of Empire State of Rights Closed Captioned, listen to guest Ryan McDonald, PAAT staff attorney, as he discusses Medicaid appeal rights and the appeal process when one is denied prior approval. 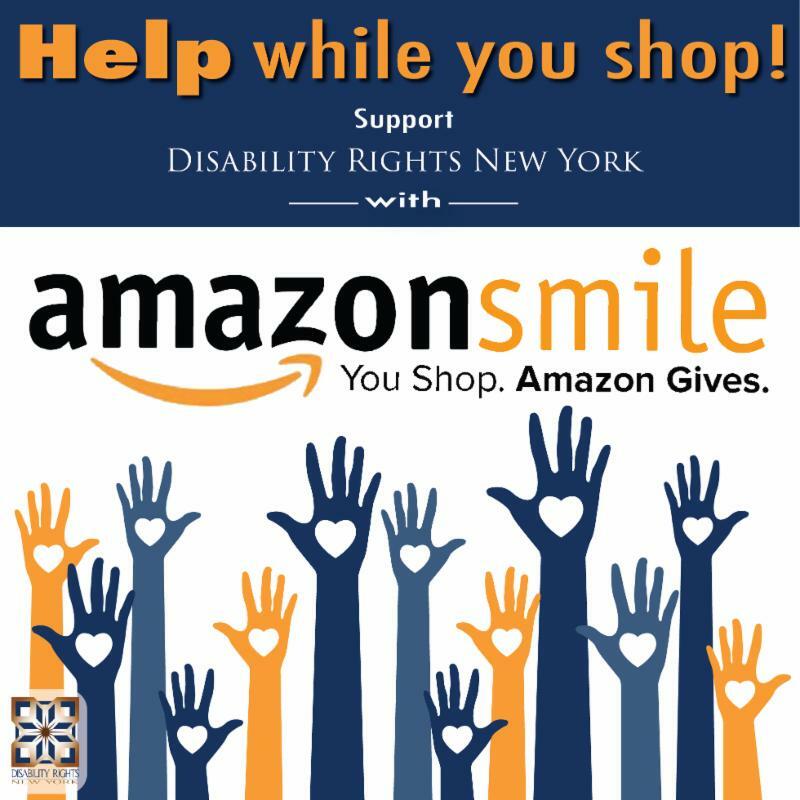 Do you know someone with a passion for civil rights and advocating for people with disabilities? We are looking for interns and we encourage you to share the news far and wide. Please refer them to DRNY’s employment opportunities page for our open positions. DRNY submitted comments on the U.S. Department of Health and Human Services Centers for Medicare and Medicaid Services (CMS) Proposed Rule on Medicaid Managed Care (CMS–2408–P) .